Some cool news this week but honestly nothing to get too excited about. 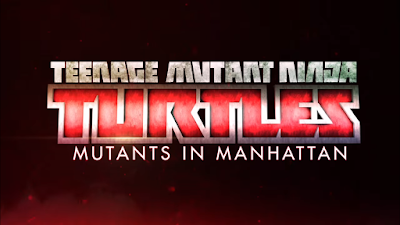 Platinum Games and Activision releases a new Trailer and Release Date for upcoming TMNT game. for more information check out our Article. Google Photos gets smarter. 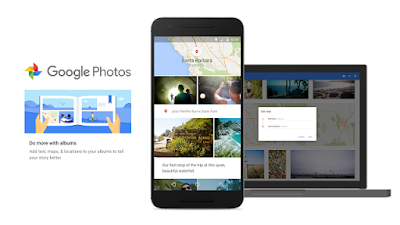 Check out what Google had done to make Google Photos smarter Here. Apple held an event this week where they announced a new iPhone. 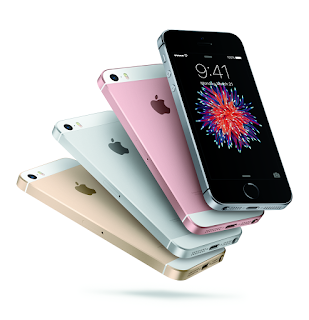 The iPhone SE is basically an iPhone 6s in an iPhone 5 body (with a few Downgrades). Find out more in our full article Here!!! 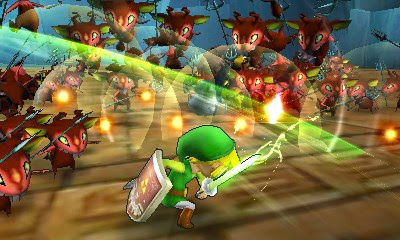 Nintendo releases Hyrule Warriors Legends for the Nintendo 3DS. The game like its older brother Hyrule Warriors on the Nintendo Wii U is a Dynasty Warriors Legend of Zelda themed, Hack and Slash. For more info Check out HERE!!! We finally get around to reviewing a Sony LED HDTV. 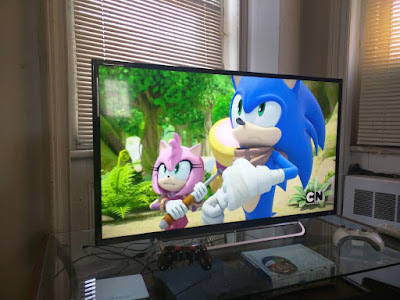 No its not a 4K TV but its probably the best looking 1080p TV we have used. Check out our review HERE!!! Microsoft Announces Games w/ Gold for the month of April. 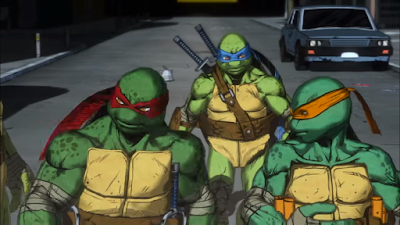 - For the Xbox One it will be The Wolf Among Us, and Sunset Overdrive. For the Xbox 360 it will be Dead Space and, Saint's Row IV. Sega Announces Yakuza 0 for the Sony PlayStation 4 and Releases a new Trailer. View it HERE!!! Apple announces 9.7" iPad Pro. for full Press Release Check out Here!! !